Personalize every mail & message you send out! Personalizing your emails and messages helps to drive home the point that you value your customers and their needs. You can personalize your emails using marketing automation. When your customers are greeted with their name, and the subject line offers something that interests them, they are more compelled to open it. Marketing automation helps you to analyze the individual preferences, behaviors and interactions of millions of customers online and offline; delivers targeted campaigns at an individual level. You can make sure you tailor your message for the right demographic. Personalization not only improves conversions but also increases customer retention. Surprise your customers with special offers and discounts by employing integrated sales and marketing automation to study customer behaviour. You can send discount offers by analysing customer’s buying and browsing habits. For example, if a customer has always bought a particular product on every purchase, you can be sure they love it. So when they see this very product on offer, they are more likely to buy it. Put on your thinking hats! This is the time to get creative with your campaigns. You can start treasure hunts, selfie contests, team games, pose with the product competitions, tagline events to market uniquely! Out of the box marketing gives your company exposure and makes customers look forward to your current products as well as future releases. Unique and interesting marketing campaigns will bring better conversion rates and expand your business. 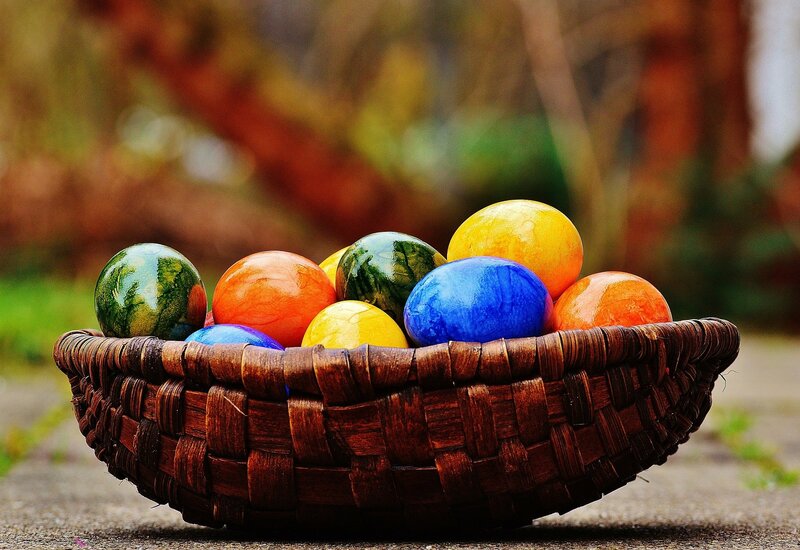 Be sure to use these tips for your Easter marketing campaign and reap the benefits of more sales and more satisfied customers.